When did Nicole Kidman join the cast of The Goldfinch? Clearly, I've been paying too much attention to things other than my real passion for the book to movie process! 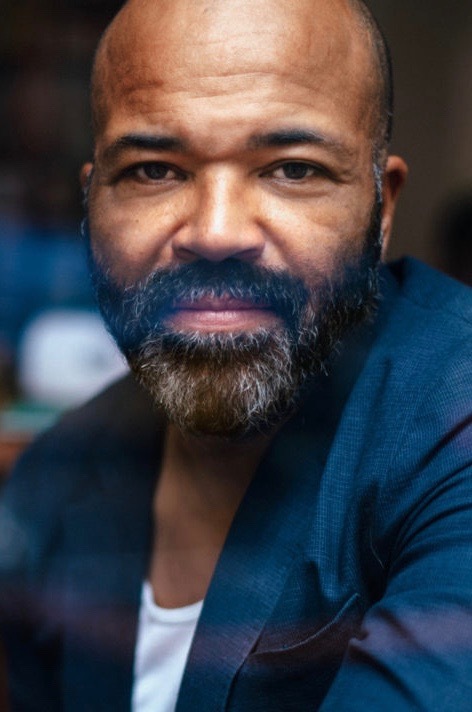 Kidman will play Mrs. Barbour, while Westworld’s Jeffrey Wright is on as Theo’s dear friend, mentor and caretaker Hobie. They’ll join Ansel Elgort in the starring role of Theo in the adaptation of Donna Tartt’s bestselling The Goldfinch novel being brought to the screen by John Crowley, the director who gave us his beautiful rendition of Brooklyn. Sarah Paulson is the newest addition to the cast. The American Horror Show actor is on a bit of a tear right now with her Golden Globe winning portrayal of Marcia Clarke in American Crime Story propelling her ever forward. Paulson has half a dozen projects in various stages of post and pre-production, The Goldfinch in which she'll play Xandra, among them. We love Sarah Paulson as Theo’s father’s girlfriend Xandra. Because while I pictured someone a bit more, dare I say it—obviously slutty—her work in American Horror Story has proven her ability to play that kind of gritty character. There is also something caring and maternal at the core of Xandra's character. Paulsen is the kind of exceptional actor who can take a caricature and give her an unexpected level of depth and vulnerability. Also, she clearly knows how to smoke! Could Aneurin Barnard—you loved him in War and Peace— be any more perfect to play Boris, Theo’s best friend during his Vegas days and who becomes a central figure later in Theo’s adult life? Equally apropros Stranger Things Finn Wolfhard is onboard to play the younger Boris. 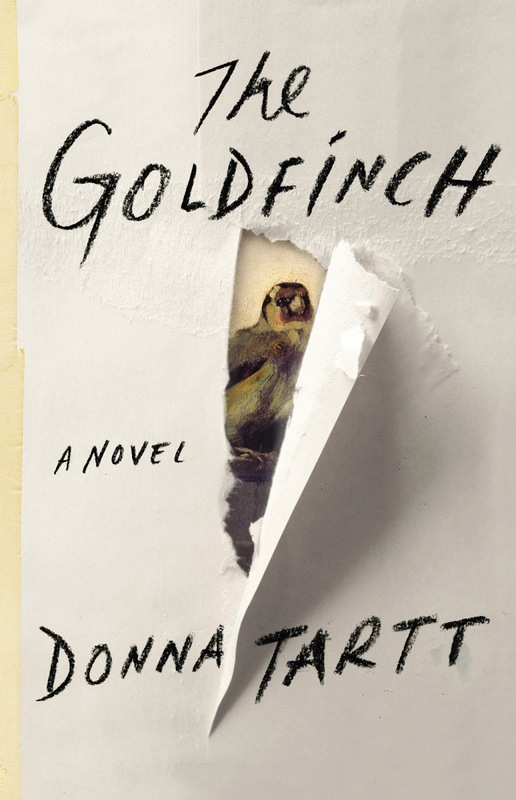 The Goldfinch is just getting underway with director John Crowley—the director of the beautiful Brooklyn—busy setting the key parts. The film is based on Peter Straughan’s screen adaptation of Donna Tartt’s Pulitzer Prize winning book. Fingers crossed Straughan delivers a script more akin to his Oscar nominated adaptation of Tinker Tailor Soldier Spy —he won the BAFTA—rather than his recent adaptation of The Snowman which was a bit of a disappointment. I’m so blown away by this exquisite casting. I suppose when you’re an acclaimed director casting a film based on an incredibly popular book, you get to pick your dreamcast. What actor wouldn’t want to be in the screen version of one of the book everyone was reading? 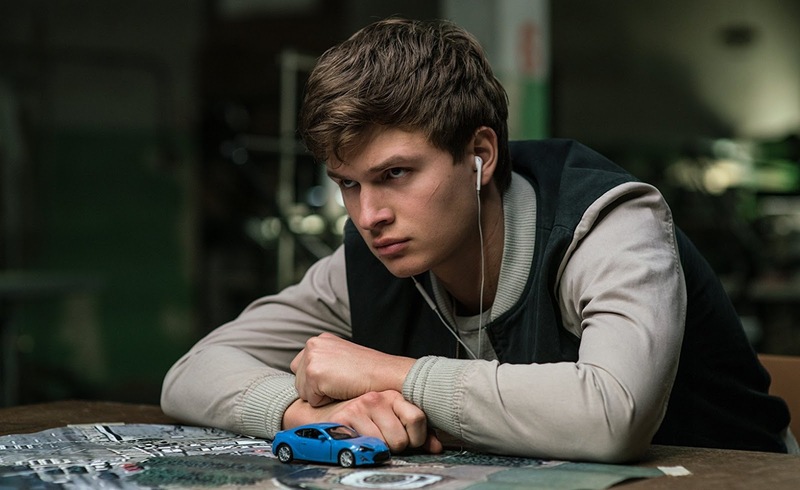 What do you think of Ansel Elgort as Theo? Nicole Kidman as the upper-crusty Mrs. Barbour? Sarah Paulson as Xandra? 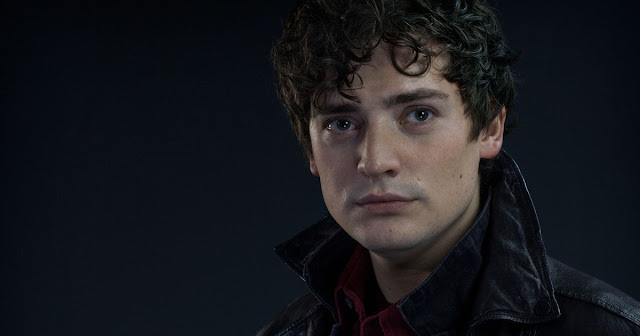 Aneurin as Boris? His young doppleganger Finn Wolfhard?